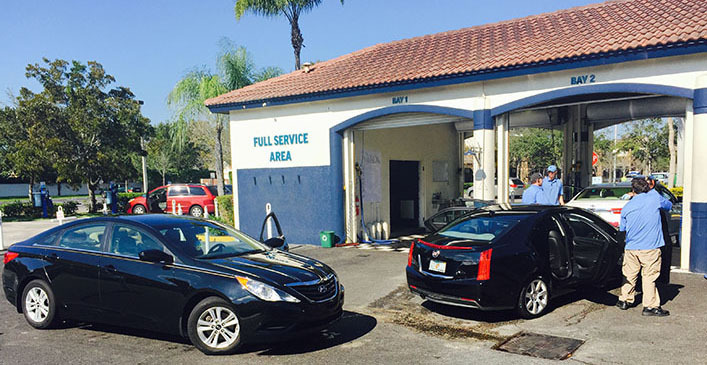 The Rising Tide car wash in Parkland, FL looks like any other car wash, with all the standard services and amenities, but take a deeper look and something truly amazing is happening. This car wash is primarily staffed by people with autism, with 35 out of 43 employees on the autism spectrum. With unemployment as high as 90% for those with autism, John D’Eri started the car wash to give his own son Andrew, along with many others, a purpose in life. “I don’t want him to sit in a room taken care of by others once I’m gone. I want him to have a life,” D’Eri says in a video posted on YouTube. The Rising Tide car wash thrives on the unique skills that people with autism have, giving them an advantage. With help from various autism groups, Rising Tide has developed a business model with procedures and routines suitable for people with autism, a business model they say can be used by other companies. 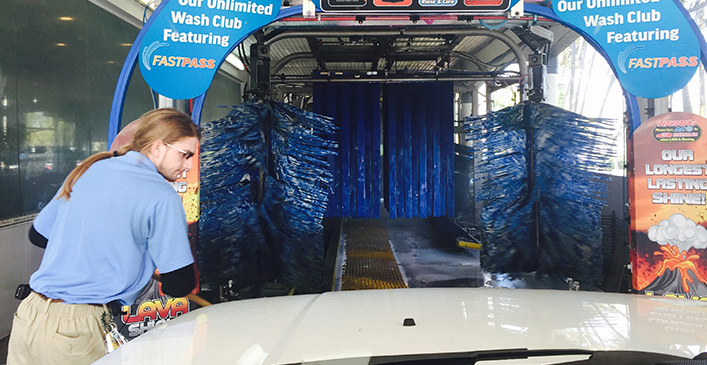 Todd Lee, a job coach at Rising Tide, describes how the car wash is empowering individuals with autism. “I’ve never seen anything quite like this,” he says. At the end of the day that is what every parent wants for their child; for them to be happy, have dignity, be independent, and have a means to support themselves. The company plans to expand to three locations by 2016 and employ more than 150 workers on the autism spectrum. 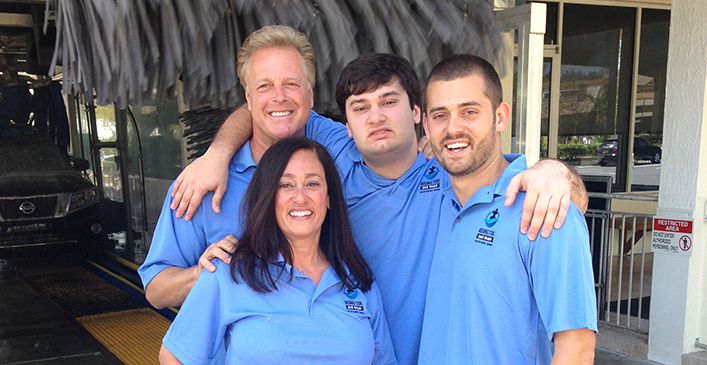 The D’Eri family and the amazing staff at the Rising Tide car wash have been successful in demonstrating how people with autism are the best employees you can have, while at the same time making a profit and giving everyone a chance to believe in themselves.